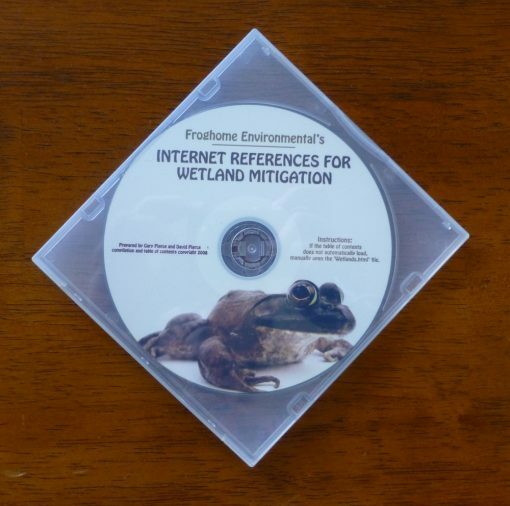 Internet Reference for Wetland Mitigation (CD) - Wetland Training Institute, Inc. 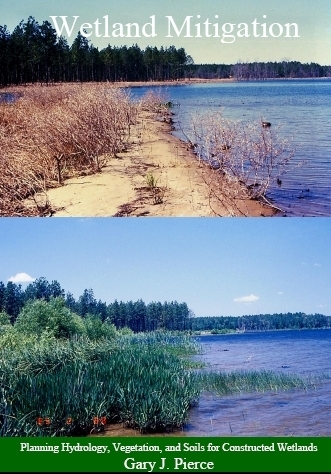 This CD has over 600 MB of public domain downloaded references valuable for wetland mitigation. 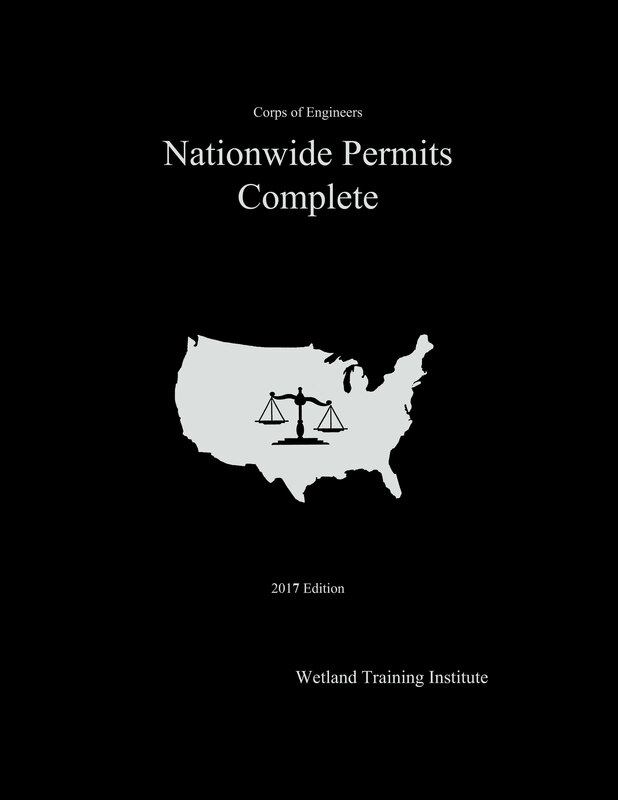 It includes thousands of pages and dozens of publications: the Corps’ 700+ page manual on wetland construction with an appendix of sample contract specifications, a 1999 list of hundreds of wetland plant vendors, the federal government’s guide to forested wetland restoration, hundreds of pages on vegetating wetlands by the NRCS’ plant material centers, and lots more. 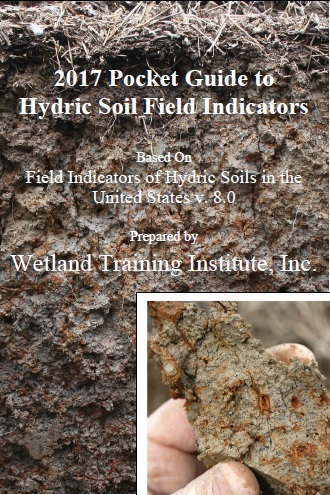 Price is $34, includes shipping.